Rotherham United Manager Paul Warne said that it had been an ‘edgy, but exciting game’ at Glanford Park today. 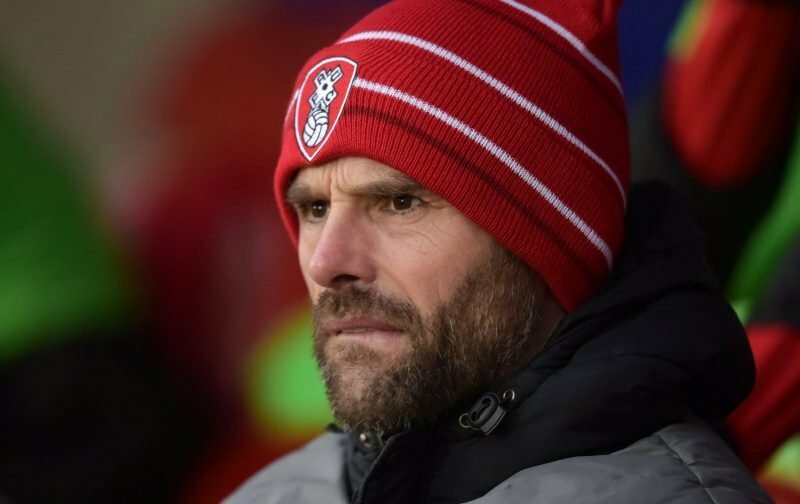 Speaking to iFOLLOW after the two-all draw with Scunthorpe, the Millers Boss said, ‘There’s a little bit of disappointment that we conceded that second goal because at two-one I thought we might have got another. ‘We didn’t really have as much composure in the first half as I like although the first goal was a good move. We started passing it a bit better in the second half but it was disappointing about the goal. ‘But generally I’m really pleased with how the lads played. They were a bit down in the dumps in the changing rooms after because they like winning games. ‘Respect to both teams who both had a go and both tried to score goals. If I was a neutral I’d have loved it but as a manager it wasn’t as enjoyable as I’d have liked but it was a good game of football.